Give Your Pup More Playtime, Fun & Friends! Are you searching for a place to care for your pup while you are on vacation, running errands, or at work? 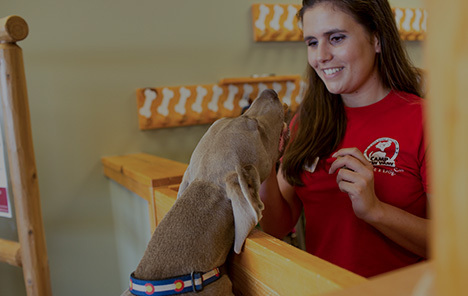 Camp Bow Wow Cincinnati offers premier, all-inclusive dog care services in Cincinnati. It’s our goal to minimize the stress both you and your pup may experience while you’re apart by maximizing their fun and safety. Our canine-loving staff treats all Campers to love and attention, hours of playtime in our indoor and outdoor play yards, and spacious Cabins to nap and sleep in when they’re tired. 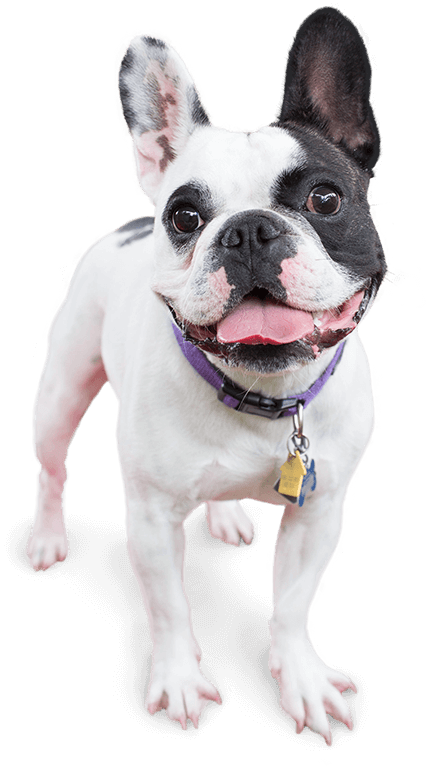 At Camp Bow Wow, we believe you shouldn’t have to pay additional fees for quality dog care, which is why hours of playtime are included in your dog’s stay. We can also administer medications your pup may need at no additional cost. For additional peace of mind, you can access our live web cams on your computer or smartphone from wherever you are. Our Certified Camp Counselors® and staff can’t wait for you to see how much fun your pup has at Camp! Treat your pup to fun-filled days of play! 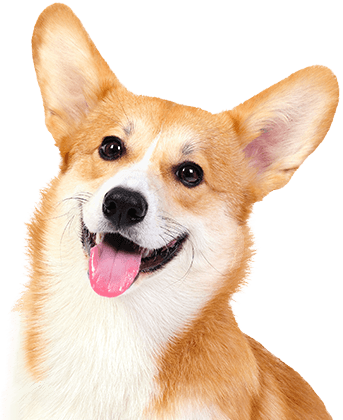 Contact us at (513) 745-9850 to schedule your dog’s interview and get your first day free!